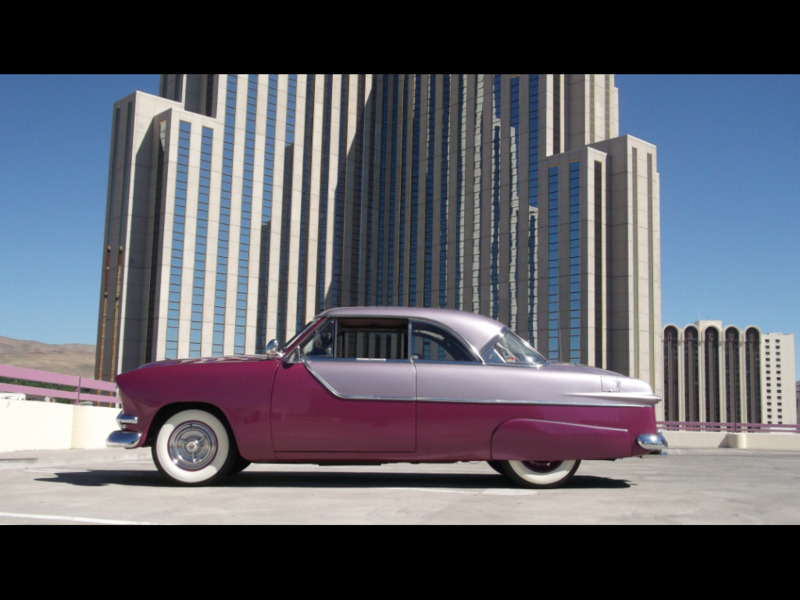 You are viewing a very nice 1951 Ford Victoria Custom. This Victoria runs and drives excellent. The 302 starts easily and runs very well. This car has a great old school custom look. The C4 automatic transmission shifts very well. The paint, chrome, interior and trim all show very well. Please take a look at the photos and feel free to call us with any questions. David 775-843-2549, Sharon 775-848-9630. Message: Thought you might be interested in this 1951 Ford Victoria.